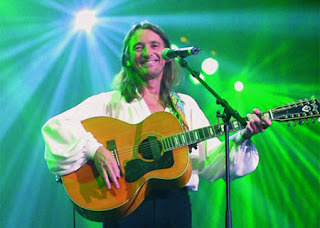 Roger Hodgson (born Charles Roger Pomfret Hodgson, March 21, 1950) is a British musician and songwriter, best known as the former co-frontman, and founding member, of progressive rock band Supertramp. 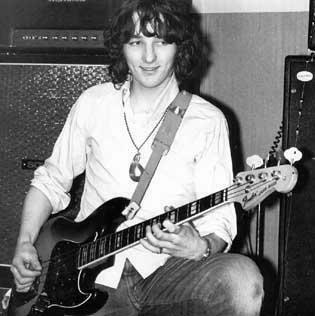 Hodgson composed and sang the majority of the band's hits, including "Dreamer", "Give a Little Bit", "The Logical Song", "Breakfast in America", "Take the Long Way Home" and "It's Raining Again". 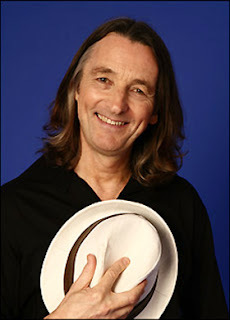 He left Supertramp in 1983 to pursue a solo career, but after two albums he retired from touring and other industry obligations. In 1997 he returned to doing solo tours, and released a third album in 2000. 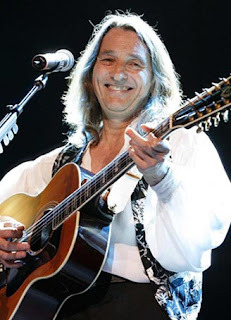 He is recognised for his tenor singing voice, which became a trademark of his former band Supertramp, and often writes about spiritual and philosophical topics.